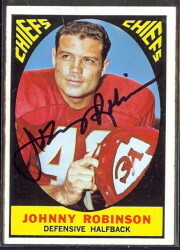 December has so far been a good month for me in terms of adding autographed football cards to my AFL collections. 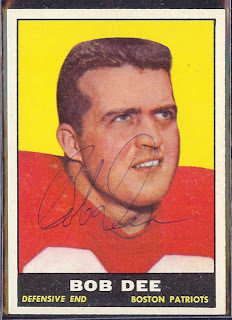 Three or four deals have come across my desk, each of which allowed me to knock one or two cards off of the dwindling numbers that I still need to complete my autographed card sets from the 1960s. 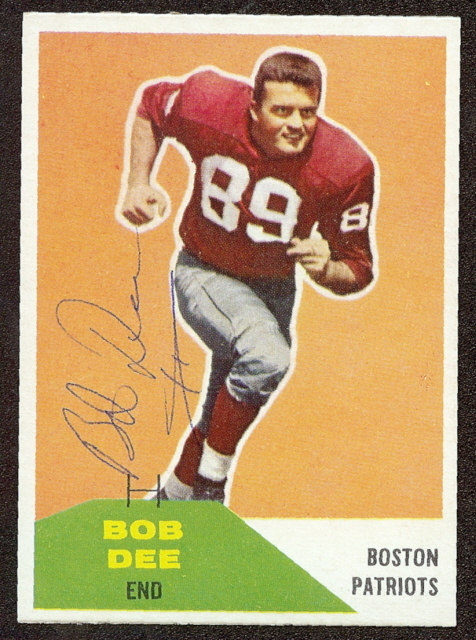 One such card is an autographed 1965 Topps Bob Dee, from the famed “tall boy” set, that I was able to purchase from a trustworthy memorabilia dealer in Ohio. 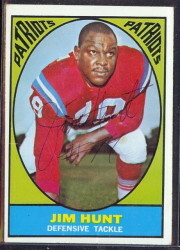 This was the last card that I needed to complete my 1965 Boston Patriots team set, and it got me thinking about Dee and his contributions to the AFL. Bob Dee was a New Englander through and through, having attended high school in Braintree, Mass., before becoming a three sport letterman at the College of the Holy Cross. He was drafted by Washington Redskins in the 19th round of the 1955 NFL draft, and played for the ‘Skins in 1957 & 1958 before returning to Holy Cross to spend a year coaching the linemen at his alma mater. 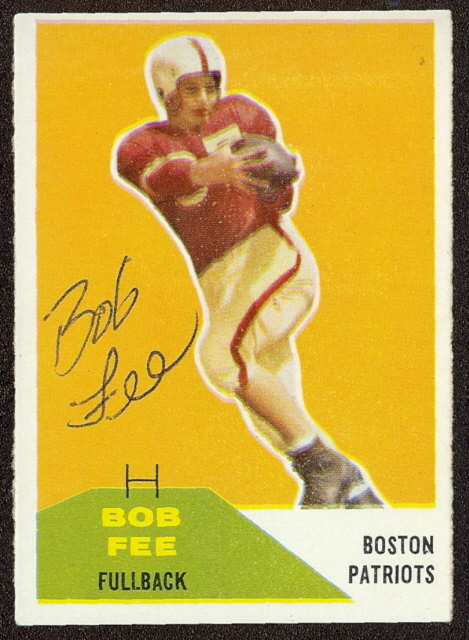 The AFL was founded late in 1959, and the City of Boston had an inaugural franchise. Bob Dee came out of his retirement from professional football to play for the hometown Patriots. 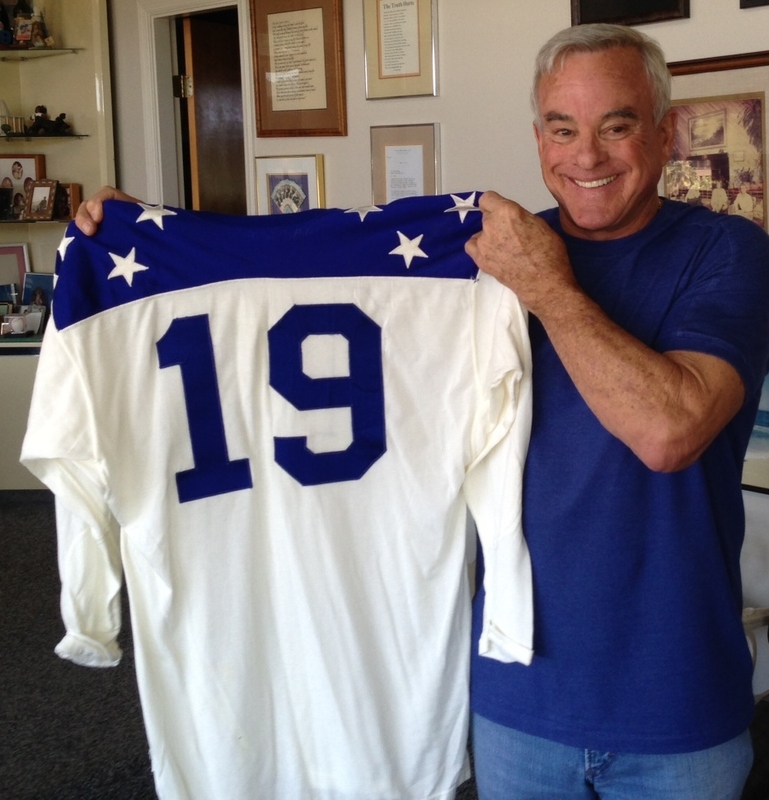 Dee earned a starting position on Boston’s defensive line, and in fact, scored the first touchdown in American Football League history by recovering a fumble in the end zone when the Patriots beat the Buffalo Bills in the league’s first exhibition game. 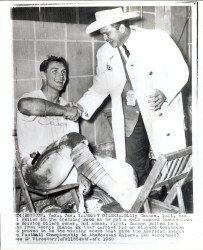 Dee’s successes carried into the regular season, where he quickly built a name for himself as one of the top defensive linemen in the new league. 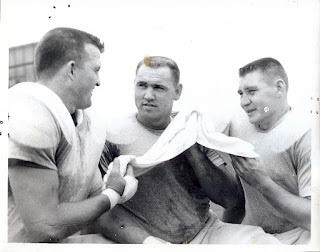 Not the largest player at his position at 6’4” and 250 lbs., Dee stressed a finesse game, preferring to overcome blockers with moves rather than through brute force. 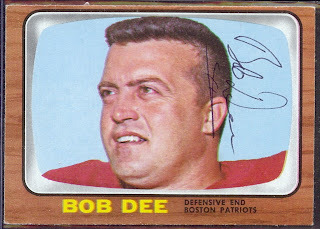 From his defensive line position, Bob Dee became one of the stalwarts around which the Patriots built a punishing defense. 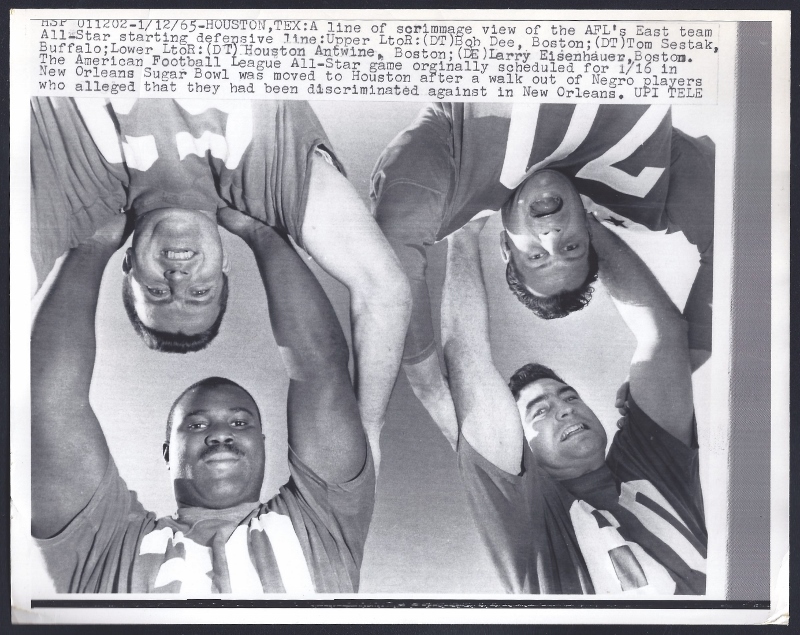 By 1963, Dee and his defensive mates were a feared squad that forced their opposition to throw the ball because of their solid run defense. Boston also relied heavily on the blitz, sometimes sending their linebackers on a “red dog” more than half of the snaps in a given game. 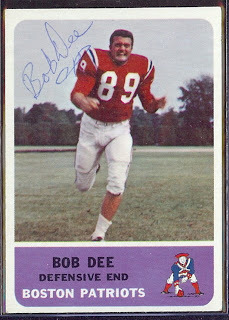 Dee continued his dominance of the AFL’s offensive linemen through the 1967 season, when he retired due to a business opportunity that was “too good to resist.” Bob Dee left the Patriots as a four-time AFL All-Star who started 112 consecutive games. 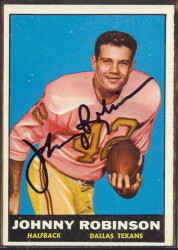 Years later his number 89 was retired by the Patriots, he was selected as a member of the Boston Patriots All-1960s Team, and he was inducted into the Patriots Hall of Fame. 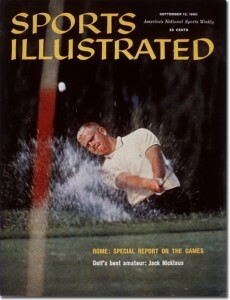 Bob Dee died of a heart attack while on a business trip in 1979. 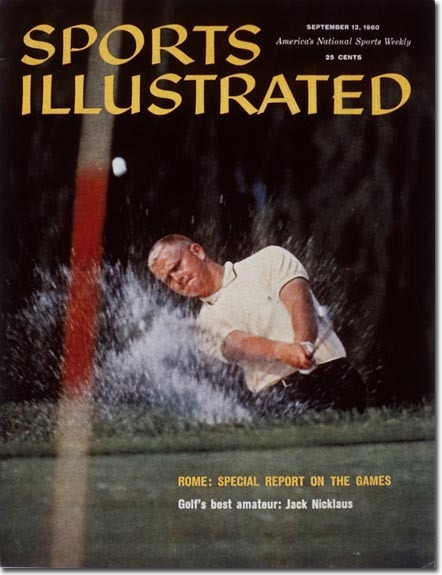 He was just 45 years old.